Scott Baldridge was featured in the 2015/16 edition of Pursuit, the LSU College of Science Magazine. 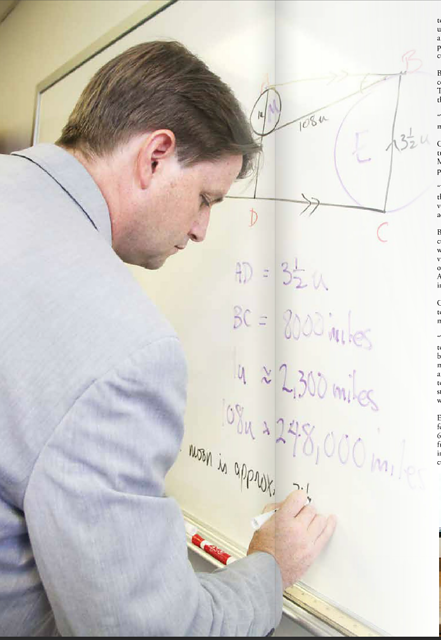 The magazine reports on his Eureka efforts for Pre-K through 12th-grade math education. Scott Baldridge is the Loretta Cox Stuckey & Dr. James G. Traynham Distinguished Professor. His research focuses on Geometric Topology.